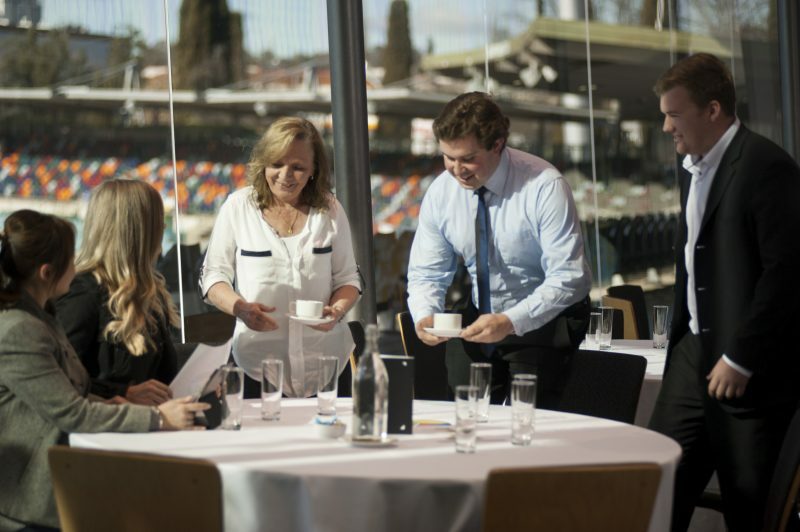 Manuka Oval has multiple premium meeting room venues in Canberra, allowing you to book the right space for your next meeting or event. With stunning views across the lawns and Manuka, the surrounds are sure to impress. 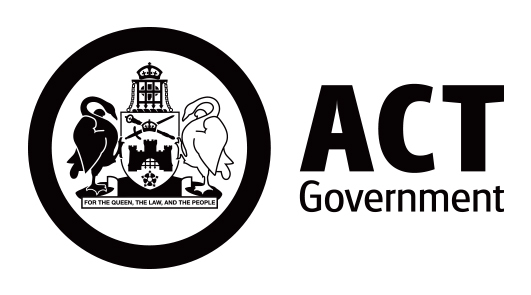 Located in the Parliamentary Precinct between Manuka, Barton and Kingston. Being situated close to Canberra Airport and Parliament House, Manuka Oval is the ideal centrally located venue in Canberra. 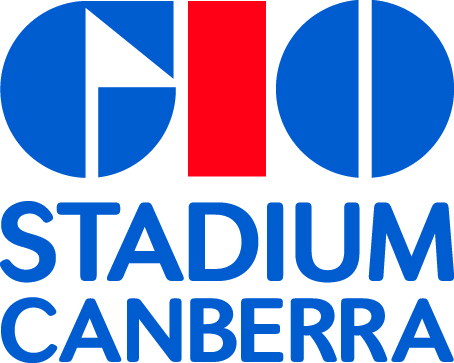 For attendees driving Manuka Oval is easily accessible and there is ample on-site parking available. A downloadable parking map can be found here.